Back in the summer of 2016, Niantic released the popular augmented reality game, Pokémon GO. And much like the spy app boom, AR mobile gaming exploded in popularity as a result. Fast forward two years and it seems like every major company is trying to get in on the action. 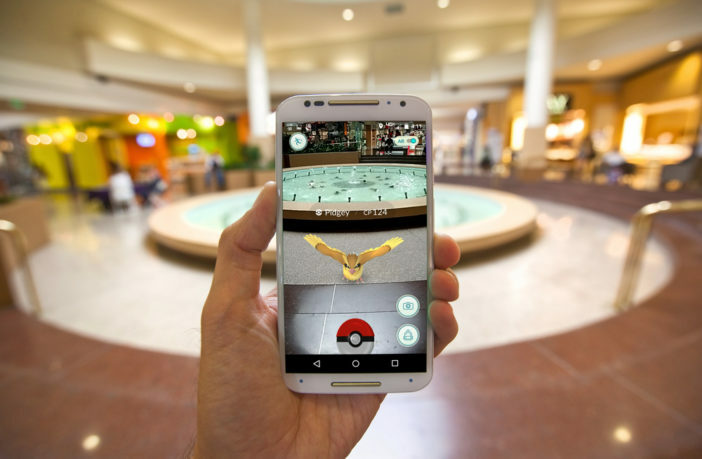 Over the course of the next few months, several highly anticipated AR mobile games will be set to release. 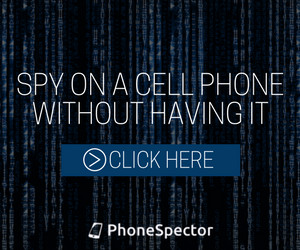 All of them being developed by some of the biggest names in both the movie and mobile gaming industry. Check out these highly anticipated titles below. 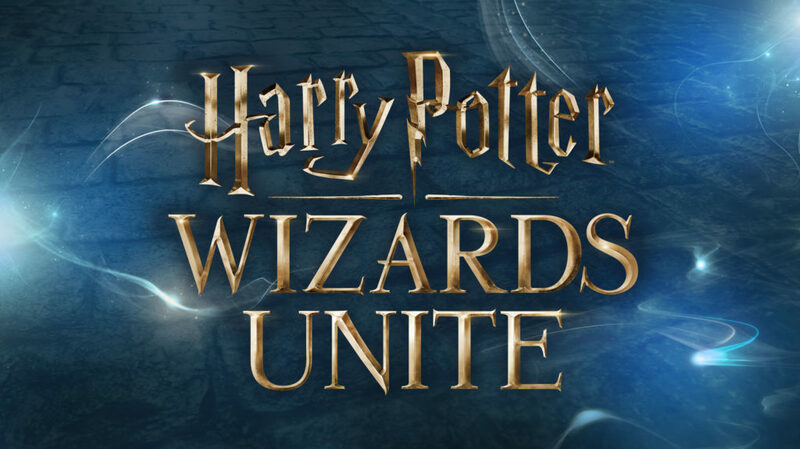 Harry Potter: Wizards Unite is perhaps the most highly anticipated mobile game of 2018. Not only is the game based on the insanely popular Harry Potter universe, it’s also being developed by Niantic, the geniuses that brought us Pokémon GO. Little is known about the app’s actual gameplay but based on the description offered by the teaser site, it seems to be heavily inspired by Niantic’s previous title. While Wizards Unite certainly has the potential to be the most popular mobile game of the year, there is some concern that it could cannibalize Pokémon GO’s player base. Despite Pokémon GO being almost two years old, it still has a very dedicated following. 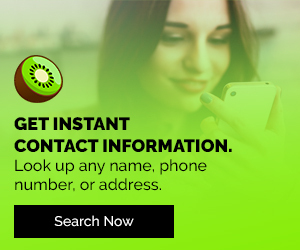 Millions of active users from around the world continue to log on each day. And that number is only expected to rise as Pokémon GO prepares to launch in China, the biggest market for mobile games. While the impact this new game has on Pokémon GO is still up in the air, one thing is certain. Niantic will have two top-tier titles when Harry Potter: Wizards Unite releases later this year. While Jurassic World Alive has only just been announced, it’s quickly become one of the most anticipated mobile games of the year. Combining one of Hollywood’s biggest franchises along with the highly addictive gameplay of Pokémon GO, it’s easy to see why. That being said, some early critics believe the game takes a little too much inspiration from its predecessor. In Jurassic World Alive, the player walks around looking for different species of dinosaurs on anin-game map (sound familiar?). Like Pokémon GO, players will also be able to capture and level-up these dinosaurs. Unlike Pokémon GO however, you’ll be able to battle against your friends, a feature sorely missed in Niantic’s game. 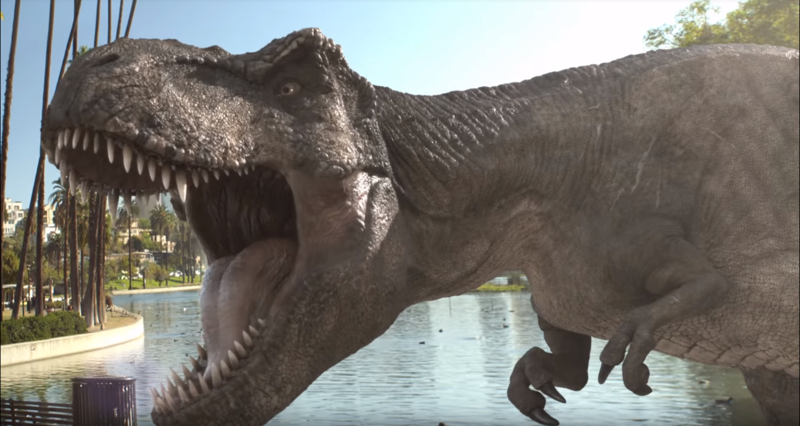 Look for Jurassic World Alive to hit iPhone and Android devices this spring. Ever since its premiere on AMC, The Walking Dead has been one of the most popular shows on TV. And with the show entering the second half of its 8th season, there are no signs of it slowing down. Soon, fans of The Walking Dead can experience another way to enjoy their favorite show. The Walking Dead: Our World is an AR game that lets players experience the zombie apocalypse firsthand. While the game was announced last summer, Next Games (the developer behind Our World) has yet to offer an official release date. That being said, fans shouldn’t have to wait too long as the game is expected to drop sometime this year. Last but certainly not least, we have Ghostbusters World. 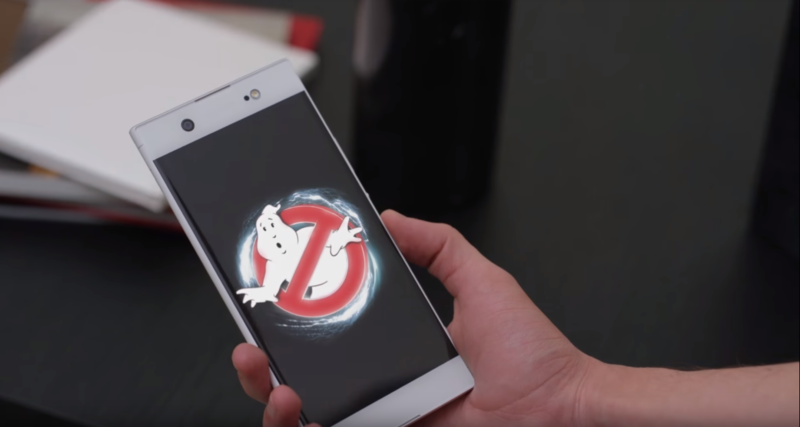 An AR game based on, you guessed it, the iconic Ghostbusters franchise. First announced a few weeks ago, the game is being developed by NextAge, FourThirtyThree, and Sony Pictures Entertainment. At this point, not much is known about the game, other than it will feature many ghosts and characters from the Ghostbusters’ universe. Fortunately, the Game Developers Conference is right around the corner, so expect to see some information in the coming weeks. Which AR mobile games are you most excited to play this year? Let us know in the comments. I feel out of the loop, I didn’t even know there was more than one game like Poke mon Go! The kids and their parents are very active with Poke mon Go so I assume when the others, especially Jurassic Park and Harry Potter are released they will freak over them also. I think any game that keeps them moving is awesome! These sound like a lot of fun, especially Jurassic Park Alive! It will be intense! Omg!!! All so cool! Going to tell my husband about these games. I’m sure he’ll be very happy especially with the walking dead game. These all look awesome! Kids today are so lucky! I also plan on being lucky with that Harry Potter game too since reading this post. All of these mobile games look amazing! I know that I would enjoy the Harry Potter wizards unite and probably the Jurassic world alive one! I love all things Harry Potter so I would really love to try that game. The walking dead one looks pretty good aswell. I am so looking forward to Harry Potter! I hardly play Pokemon Go these days, though I still have the app on my phone and let my son play with it from time to time. These games are so advanced it is really cool to see how technology is expanding. I will be checking out the Harry Potter game! Thanks for sharing. I had no idea about some of these games. I’ll have to share this with the kids. The Harry Potter and Ghostbusters sound super fun! Can’t wait to try these! Harry Potter sounds like something my kids might like. We never did do the Pokemon Go. Of course The Walking Dead would be really cool. I can not wait to try these games! Especially the walking dead! Thanks for the great information! These look like a ton of fun! I loved Pokemon Go when it came out. Pingback: Your Letter To Join Harry Potter: Hogwarts Mystery Has Arrived!